Andrew Govender and Nicola Breytenbach share their experience in the 'Free State' movie. South African cinema has produced some of the greatest works in film, such as Yesterday, District 9 and Tsotsi. 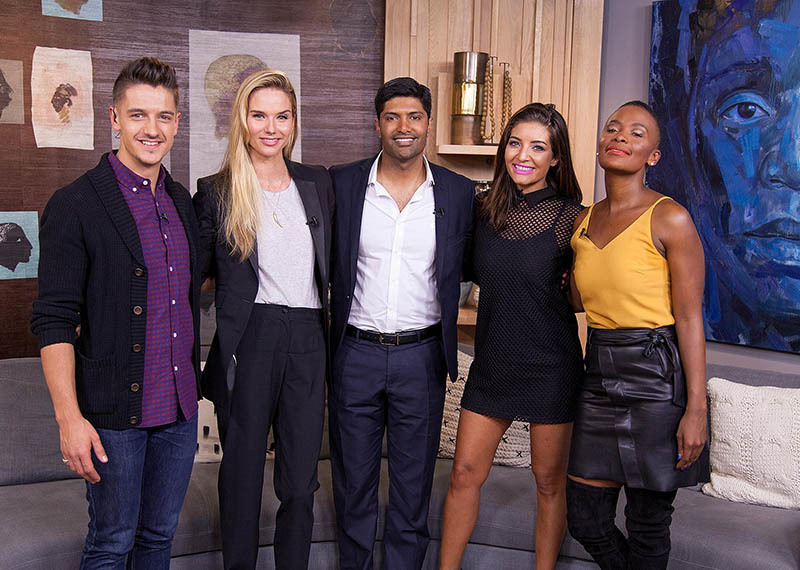 Today, we're talking about the upcoming Free State an acclaimed drama starring Nicole Breytenbach and Andrew Govender about a young law student who on a summer vacation falls in love with an Indian man. 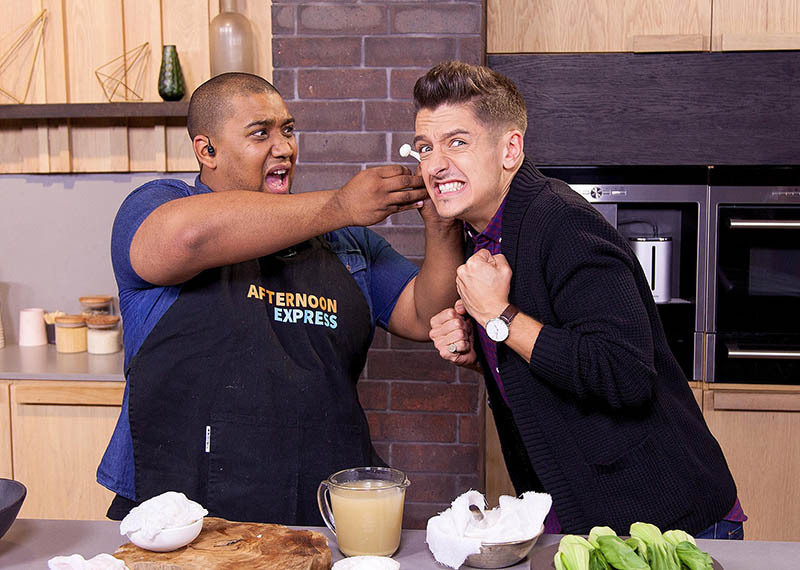 Also on the show, we catch up with Debbie Hall who shares secrets on creating the fresh linen feeling and in the kitchen Clem tops Magnums inspired by Gert-Johan Coetzee's chocolatey designs, and cooks up chamomile poached chicken. 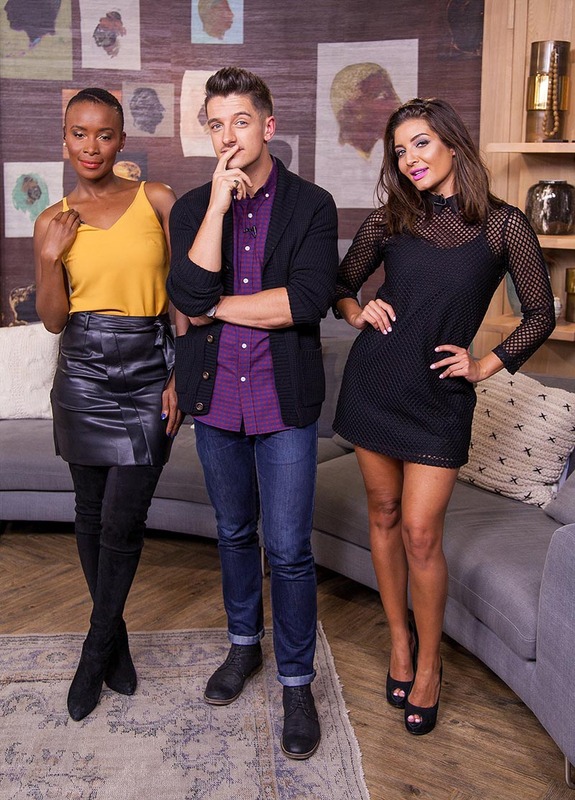 It was an aesthetically pleasing day in the loft today, but with presenters like these, we could never go wrong!